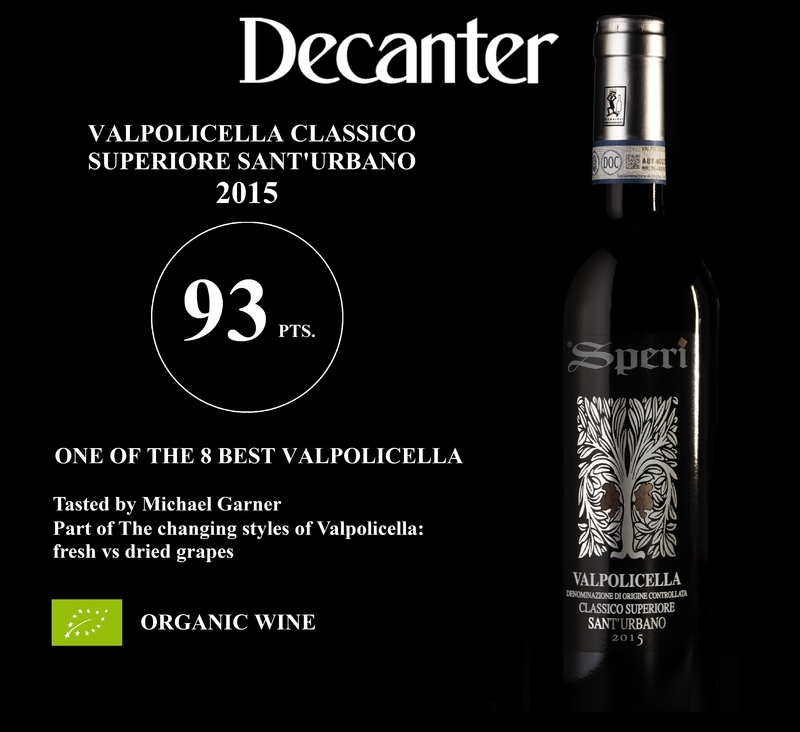 Michael Garner, in the article on Decanter The changing styles of Valpolicella: Fresh vs dried grapes rates our Valpolicella DOC classico superiore Sant’Urbano one of the 8 best Valpolicella. 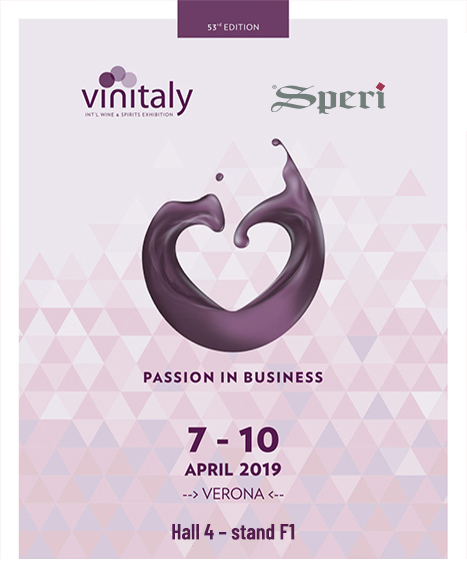 Great recognition for our Sant’Urbano, the special Valpolicella of the Speri family; since the beginning of the 80s we are producing this wine, combining the idea of the cru and the short drying of the grapes. Very proud of the score of 93 points.